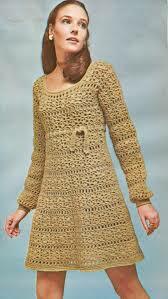 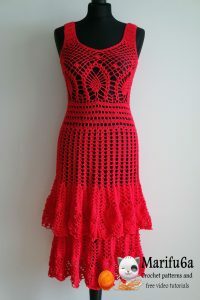 Crochet dresses are always nice and individual. 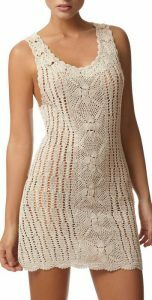 A woman looks really feminine and harmonious every time she puts this tender little piece on. 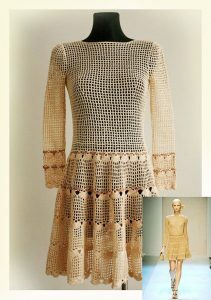 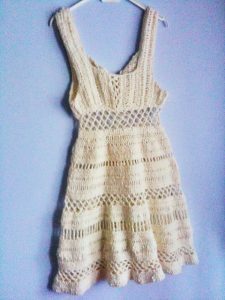 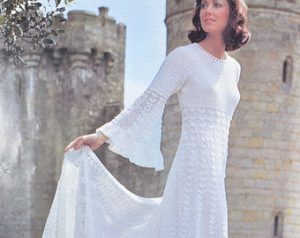 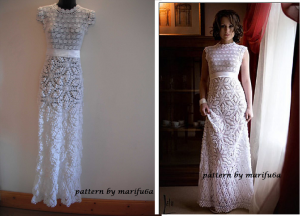 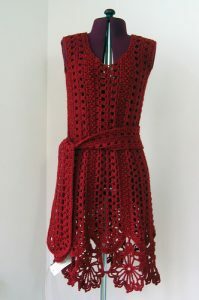 Crochet dresses can we warm winter kinds or openwork, light summer ones. 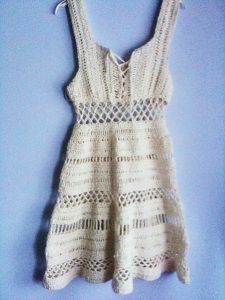 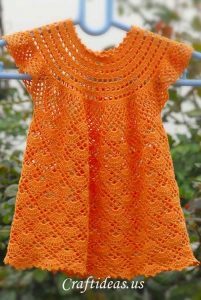 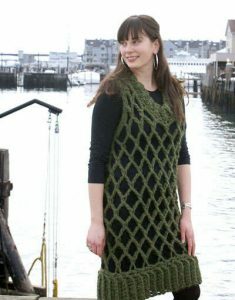 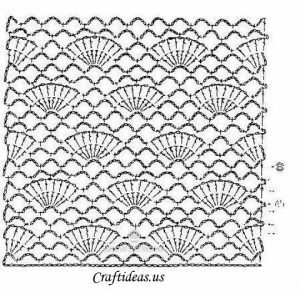 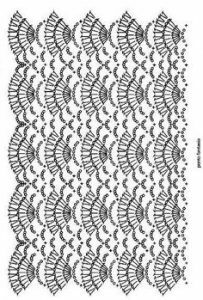 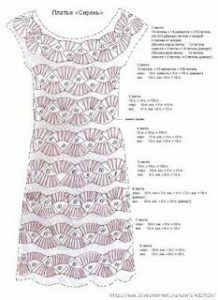 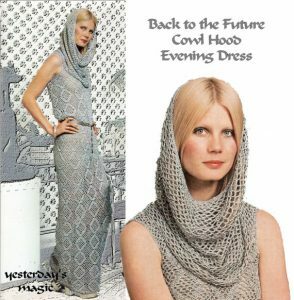 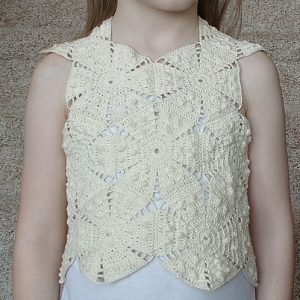 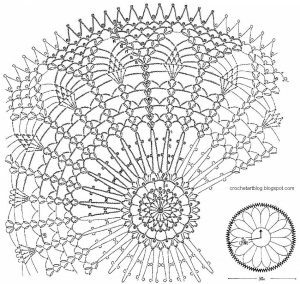 The best point about them is that you can choose among free crochet dress patterns for women on the web or come up with your own solution.